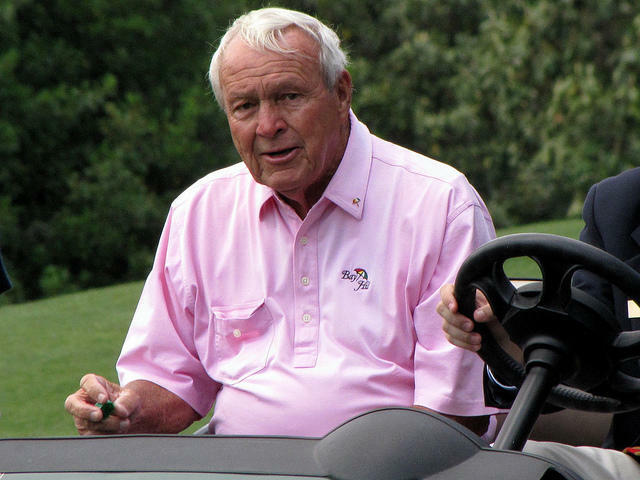 Is Michigan's declining golf industry market correction or something bigger? Market forces have decided that Michigan has too many golf courses. An article in the Detroit Free Press last month looked at the boom of golf courses in recent decades turning into "a painful bust," as the headline reads. Is a golf course a public park? The Michigan Supreme Court heard arguments yesterday on the dispute around Jean Klock Park in Benton Harbor. In 1917, John and Carrie Klock deeded a half mile of lake Michigan frontage to the City of Benton Harbor Michigan in memory of their deceased daughter Jean. Their gift consisted of 90 acres of globally rare natural resources that included Great Lakes Dunes, a Great Lakes Marsh and interdunal wetlands. The donated land was named Jean Klock Park and was dedicated "FOR THE CHILDREN" - "in perpetuity" - "FOREVER." 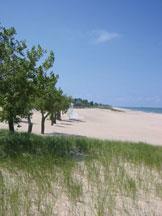 Today, the city of Benton Harbor has leased part of the park to the Harbor Shores Community Redevelop Corporation. The Redevelop Corporation used the land, including sand dunes along the Lake Michigan shoreline for 3 holes of an 18 hole golf course. Residents didn't like it and they filed a lawsuit. The case made it to the Michigan Supreme Court yesterday. 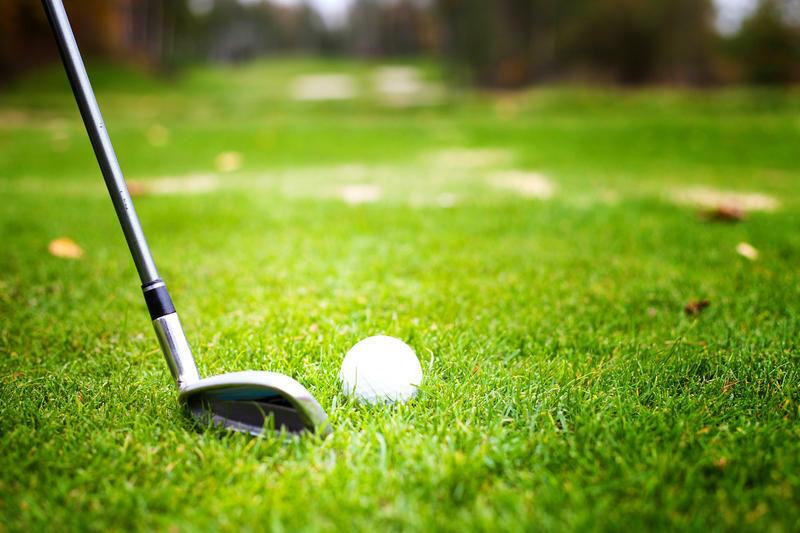 The Michigan Department of Natural Resources has approved developers plans to build part of a golf course over a Benton Harbor beachfront park. 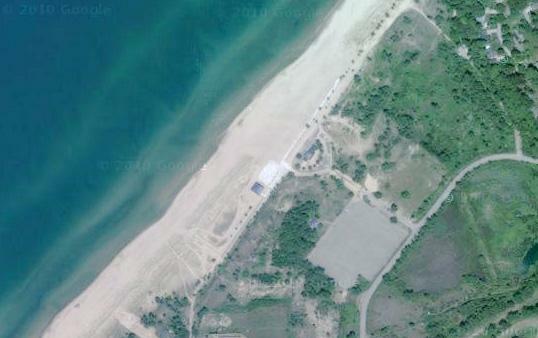 Developers want to build a golf course resort along Lake Michigan in Benton Harbor. The plan calls for three of holes to be inside Jean Klock Park. Residents opposed to the golf course say the development is illegal and will destroy the sand dunes. But they didn't get a chance to make their case because the D-N-R approved the plan without discussion or a public meeting.